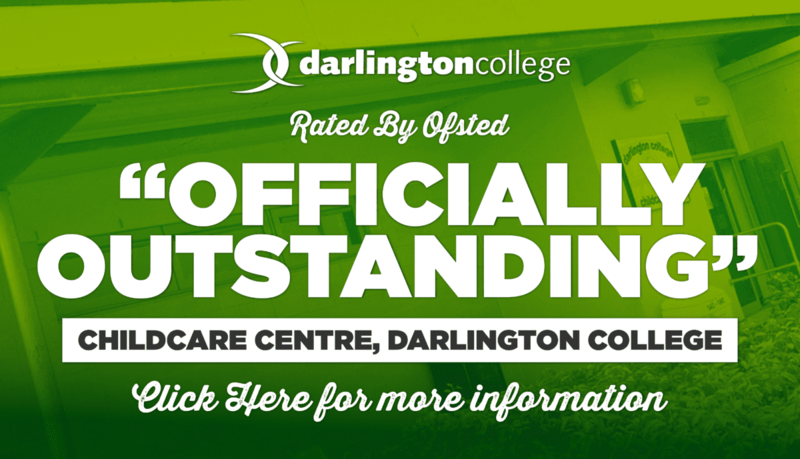 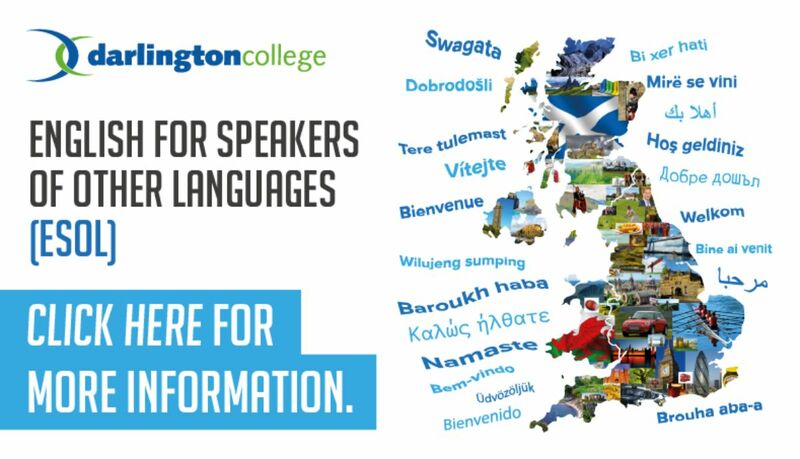 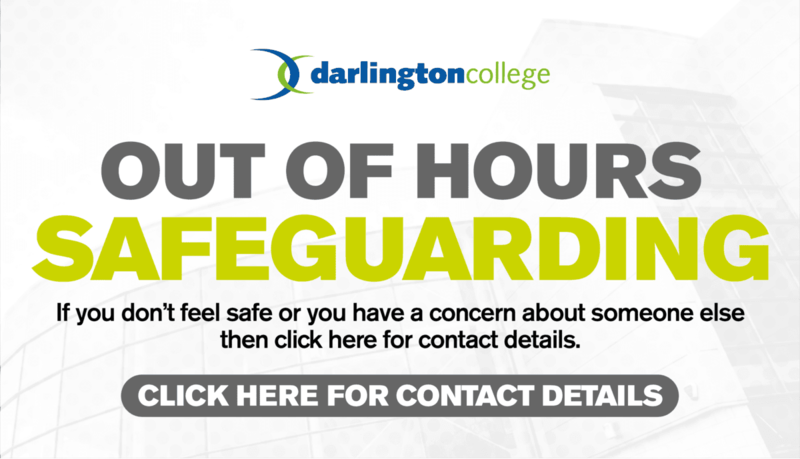 Darlington College is at the heart of the local community and we strive to serve the community’s educational needs. 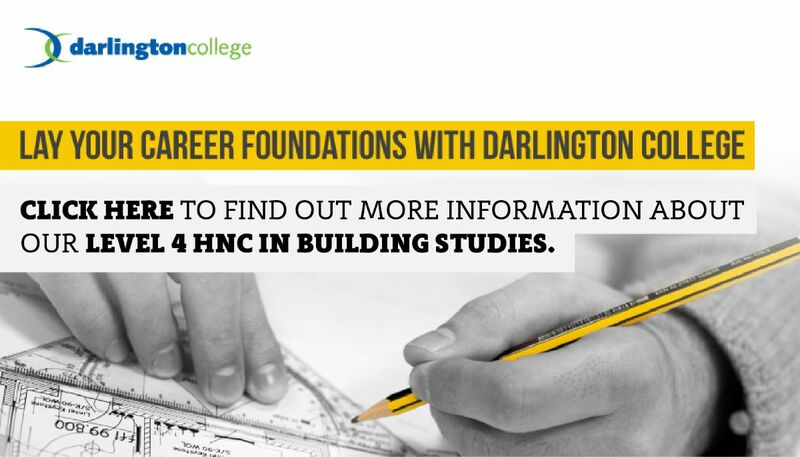 We have forged strong relationships with partners to enhance our offering, most notably Teesside University – a relationship which has brought Higher Education to your doorstep. 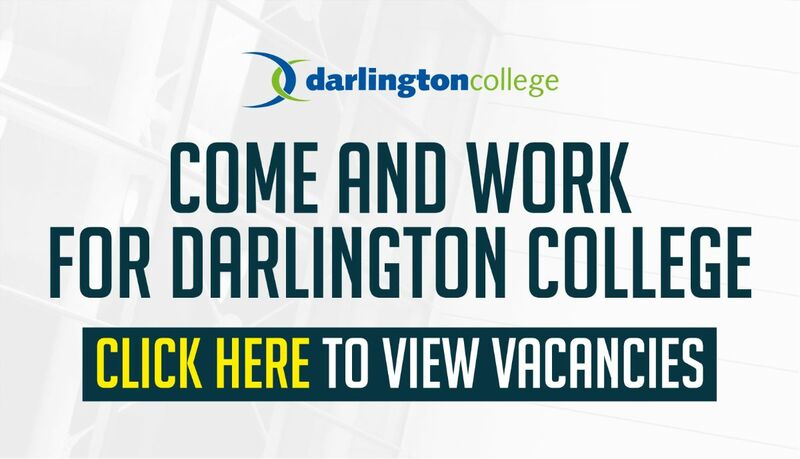 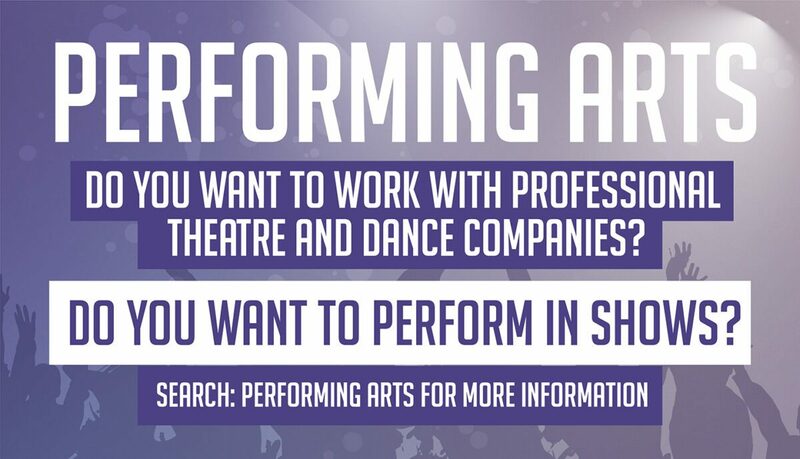 We have likewise formed excellent links with employers, both locally and nationally, and can assist you in finding an apprenticeship or work/industry placements whilst studying and employment upon completion of courses. 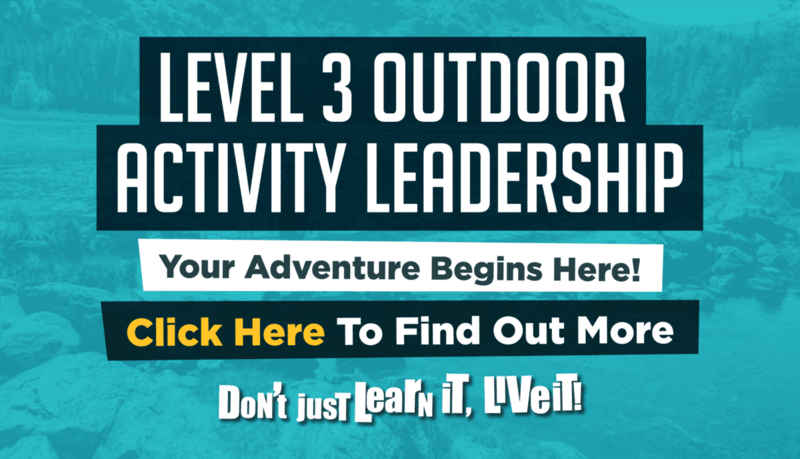 Know which course your looking for?